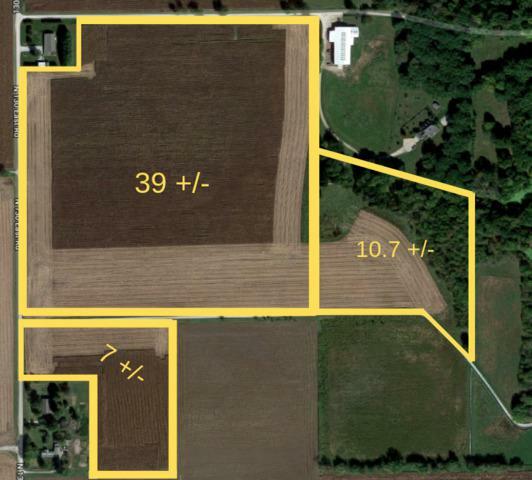 55.74 +/- total acres that can be sold as one package or divided 3 ways. 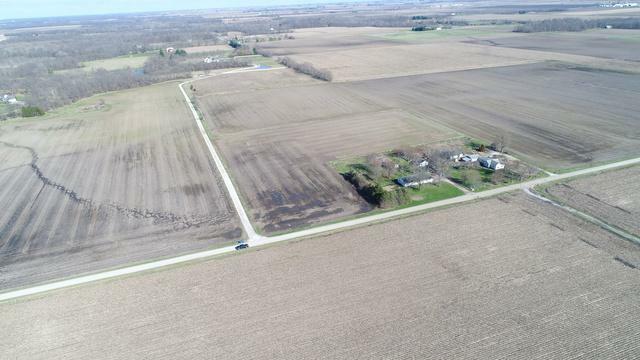 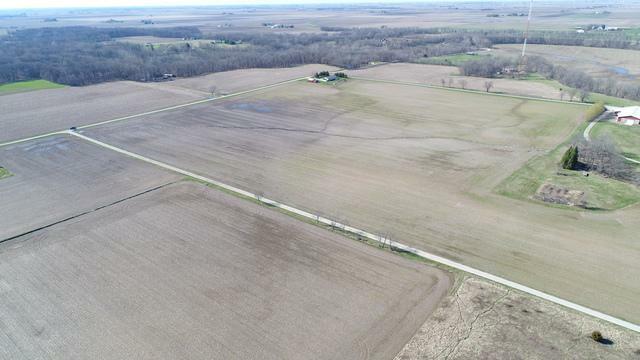 Associated MLS #'s - 55.74 +/- Acres = 10341983, 10.7 +/- Acres = 10342110, 7 +/- Acres = 10342183This listing is for 39 +/- of tillable acreage. 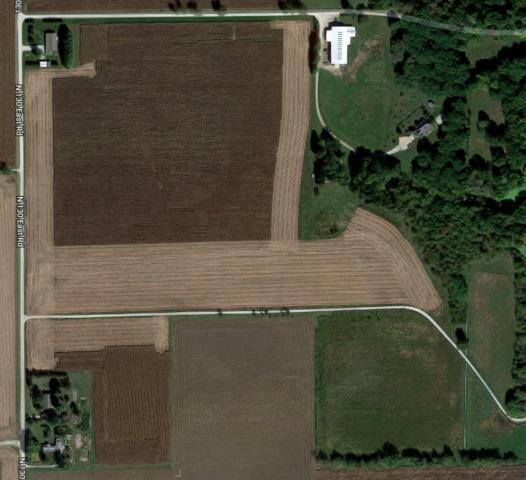 Call/text Steve Littlefield with questions.